Inverted tread pattern gives ample traction but remains road worthy. Great touring tire. Vectran breaker provides excellent puncture resistance. Black with reflective stripe on sidewall. All sizes available in folding or wire bead. I have over 700 miles on these tires an no flats. And have picked up approximately 3 mph. 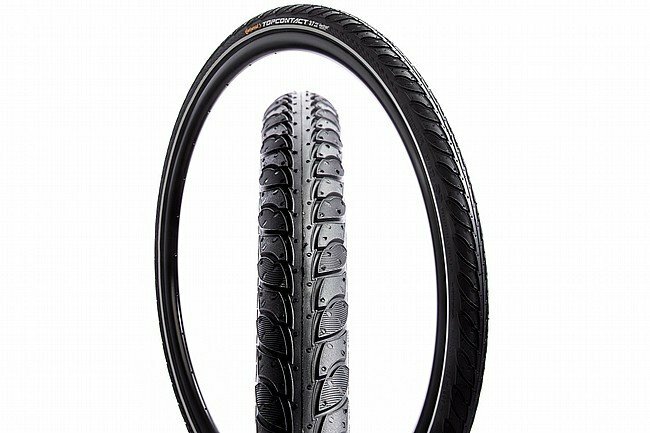 I would recommend these tires.